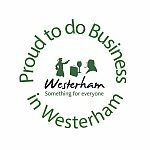 Would you like to help support families in the Westerham area who are facing terminal illness? 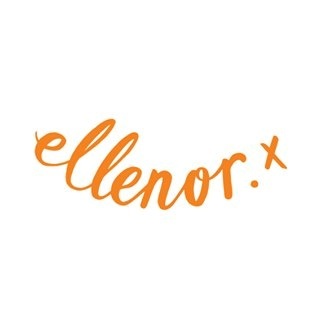 ellenor is keen to recruit volunteers for its successful charity shop in the centre of the town. Could you donate a regular amount of time each week to help on the shop floor, interact with customers and use the till? Or if you are happier behind the scenes, you could help select, price and prepare stock for the shop floor. To find out more please contact Parmjit Benning at parmjit.benning@ellenor.org, phone 01474 320007.